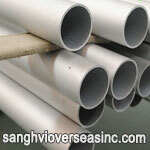 What is 5086 Aluminium Pipe? 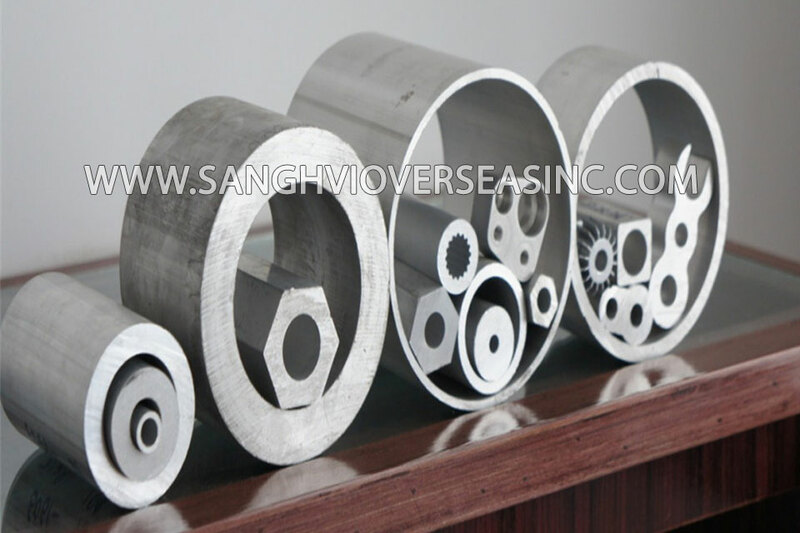 5086 aluminum pipe is a high strength magnesium alloyed aluminum alloy pipe primarily used in the marine industry because of its excellent corrosion resistance, especially to seawater. 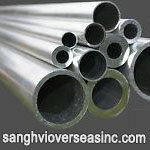 5086 – H32 Drawn Seamless pipe is a strain hardened alloy that combines high corrosion resistance with high strength making it popular for a wide variety of marine related and corrosion resistant fabrication uses. 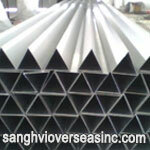 It has excellent finishing characteristics. 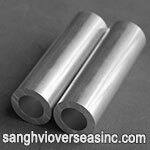 It is not strengthened by heat treatment, instead becoming stronger due to strain hardening, or cold mechanical working of the material. 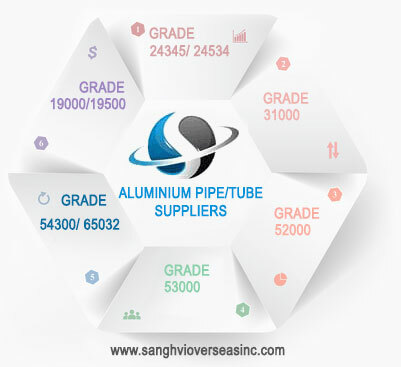 1) 5086 Aluminium Extruded Pipe: Aluminium 5086 Extruded Pipe, formed by hot extruding through a die, is available as a seamless or structural grade product. 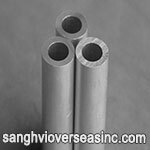 2) 5086 Aluminium Drawn Pipe: Aluminium 5086 Drawn Pipe is a seamless extruded Pipe is brought to final size by drawing through a die. 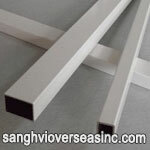 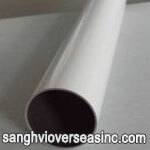 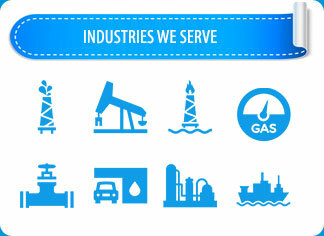 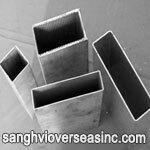 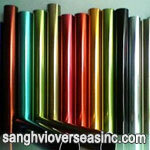 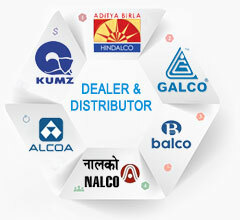 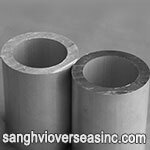 Sanghvi Overseas Incorporation is the leading manufacturer and exporter of 5086 Aluminium Pipe, Oval Aluminium 5086 Pipe, and 5086 Aluminium Square Extruded Pipe that are utilized in divers industries such as aerospace, medical, electronics, firearms and industrial. 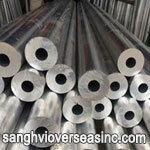 Supplier of ASTM B210 5086 Drawn Seamless Aluminum Alloy Pipe in Tempers manufactured in accordance with international standards ASTM B210, ASME SB210, ASTM B221/ B235 /B241 B313 /B317 /B345 B404 /B429 /B483 /B491 /B547, check 5086 Aluminium Drawn Seamless Pipe. 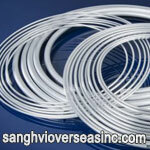 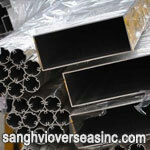 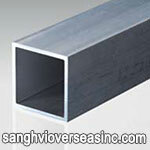 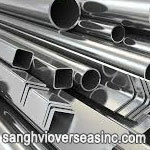 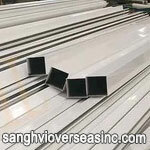 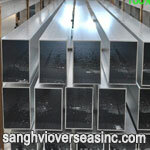 Wholesale Trader of 5086 Extruded Aluminum Pipe offered by Sanghvi Overseas, Mumbai, India. 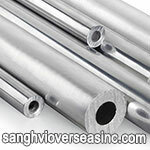 Stockist of ASTM B234 5086 Drawn Seamless Condenser Pipe, Condenser 5086 Aluminum Pipe for Heat Exchangers, ASTM B235 5086 Aluminium Extruded Pipe, ASTM B241 5086 Aluminium Seamless Extruded Pipe, 5086 Mill Finish Round Welded Pipe, ASTM B313 5086 Aluminium Welded Pipe, ASTM B317 5086 Aluminium Pipe, ASTM B345 Seamless Extruded Pipe, Aluminum ASTM B404 Seamless Heat Exchanger Pipe, Aluminum ASTM B429 Extruded Structural Pipe, ASTM B483 Drawn Aluminum Pipe, ASTM B547 Aluminum Alloy Welded Pipe, Jindal/ Hindalco Aluminium Pipe in India. 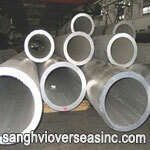 We Export Aluminium 5086 Pipe to Singapore, Indonesia, Ukraine, Korea, Thailand, Vietnam, Saudi Arabia, Brazil, Spain, Canada, USA, Egypt, Iran, India, Kuwait, Dubai, Oman, Kuwait, Peru, Mexico, Iraq, Russia, Malaysia, etc. 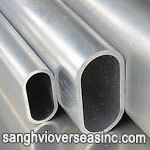 5086 Aluminium Pipe is the most widely used form of Industrial Aluminium. 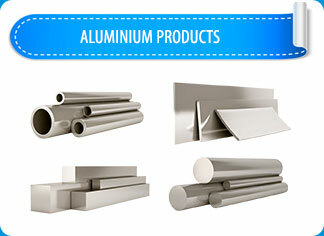 Aluminium 5086 Pipe find applications in various industries such as manufacturing cans and packages, transportation, home appliances, building and construction. 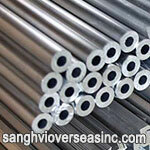 5086 Aluminium coil Pipe size 1/4"